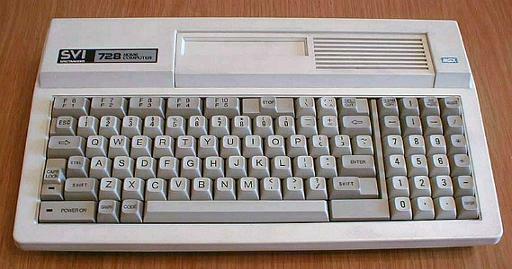 The MSX was Microsoft's failed attempt at creating a global, standard home computer format (they were inspired by the success of VHS video). However, the machine was successful in certain parts of the globe, particularly in parts of Asia (particularly Japan), South America, the former Soviet Union and several European countries. 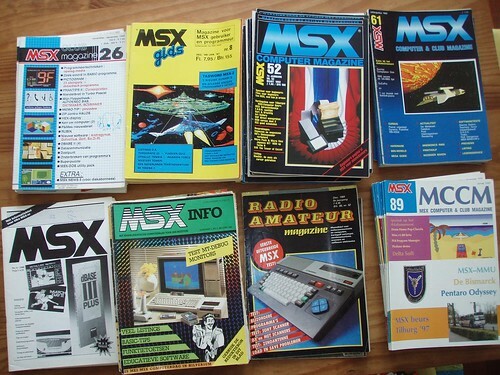 There were MSX owners here in the UK, and there were enough for some computer magazines to feature BASIC program listings for the owners to type into their machines. 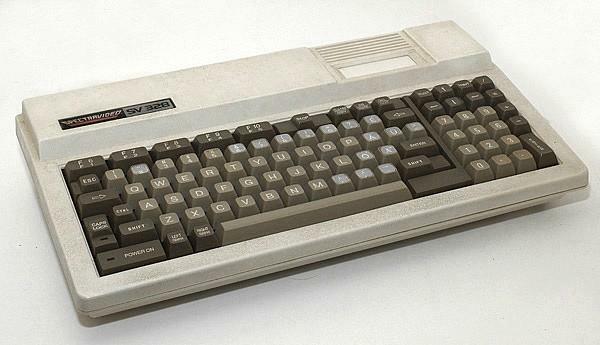 However, like the Atari 8-bits, it would never gain the mega popularity of the Commodore 64 and ZX Spectrum home computers. 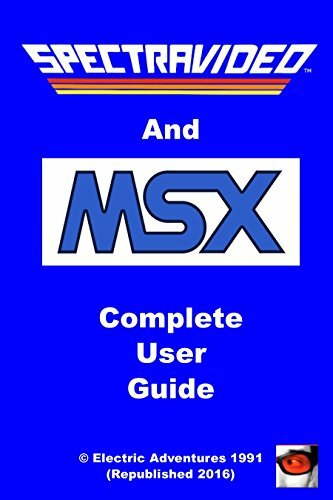 MSX is an abbreviation of MicroSoft eXtended Basic which was built into the machine. It was easy to program and versatile and perfect for educational software - I believe some schools even had an MSX in the classroom. 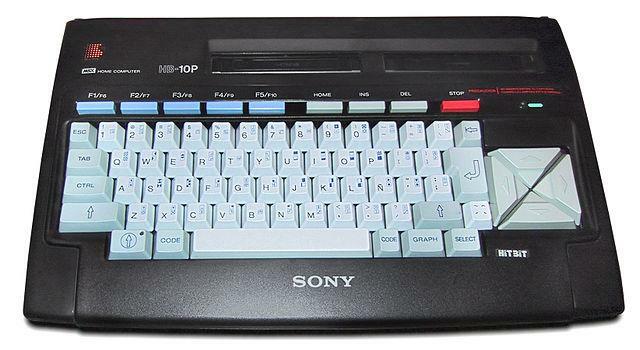 Many models were built in Japan, but they were also manufactured in Korea by GoldStar, Philips in the Netherlands and Spectravideo in the United States. The latter had previously produced the Quickshot joystick and gaming cartridges. Along with the SV-328, the Spectravideo SV-318 was launched in 1983, but despite being based around the Zilog Z80 processor it was not fully compatible with the MSX, despite some adverts claiming that it was! 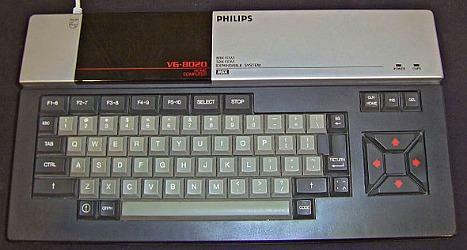 However, available games were unofficially modified by users which involved downloading the MSX Bios to the SV-328 from tape or floppy disk. There were four generations of MSX computers; MSX (1983), MSX2 (1986), MSX2+ (1988) and MSX TurboR (1990). Zilog Z80A processor running at 3.56mhz , 16kb BIOS, 64kb RAM, 32kb ROM, Maximum 256x192 pixel display, 16 colors, 32 sprites, Text modes: 40×24 and 32×24, Video RAM 16kb, General Instrument AY-3-8910 soundchip. MSX Basic v1.0. 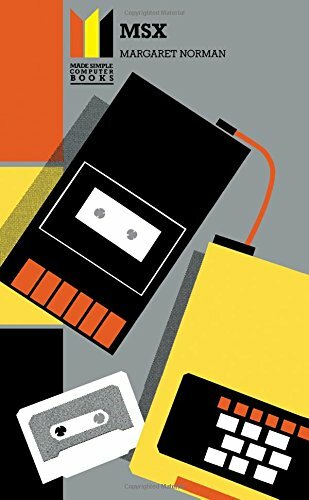 Games for the machine came on cassette and cartridge, with Konami and Hudson Soft in Japan being major publishers. Many MSX2 computers came with a built-in 3.5" floppy disk drive, which meant games started to become more popular on disk in the latter half of the 80s. 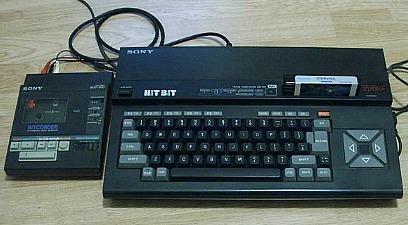 Many video games were ported from the ZX Spectrum to the MSX. The Spectrum featured the same CPU and soundchip and the graphics could be emulated in Screen-2 mode.